Inside the unit’s front grille are 44 precisely calculated and positioned speakers. In order to create 7-channel sound beams (Front left/right, Centre, Surround left/right, Height left/right), each of the speakers is controlled by and individual delay time and is driven with its own independent amplifier circuit. These beams are projected onto the walls and ceiling, to be reflected accurately to the listening position. This creates the same sound as real wall and ceiling speakers —not a virtual sound, but real 3D surround sound reproduction. 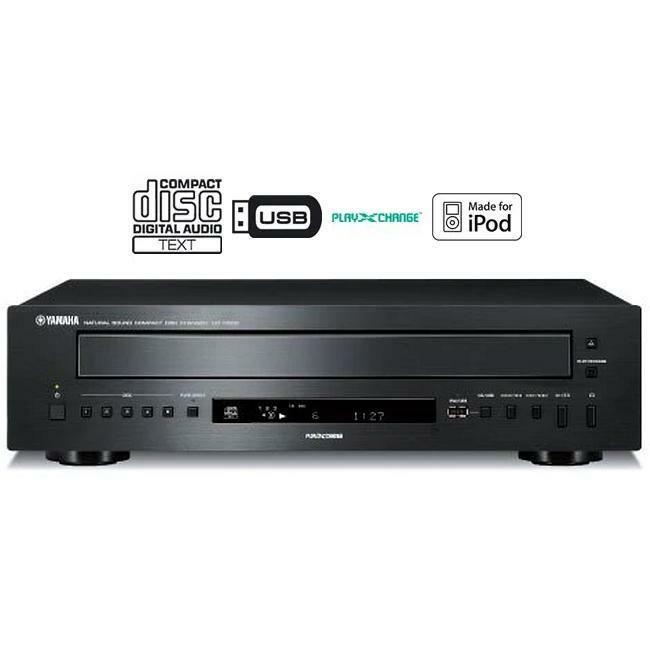 In addition, the YSP-5600 uses the Surround channel sound beam for Surround Back, and the Surround channel is phantom merged to support the equivalent of up to 7.1.2-channel Dolby Atmos or DTS:X reproduction. Height channel audio playback is realized by placing six array speakers at each end of the unit (a total of 12). 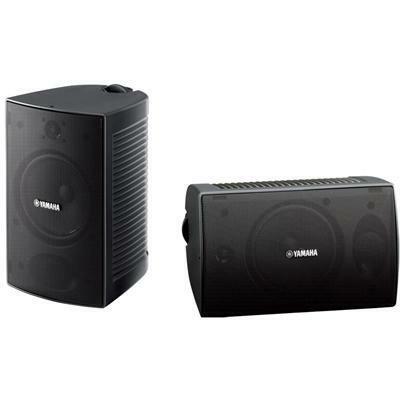 For these array speakers, 28mm diameter units are used. In order to obtain the maximum sound beam effect, they are mounted on an angled baffle and sound beam vertical control is adapted. Sound field reproduction is just as if real speakers were mounted on the ceiling, so you get great sound without the bother of mounting speakers and stringing wires. For reproduction of the latest surround sound formats such as Dolby Atmos and DTS:X, the relationship between the listening position and the height channel locations is very important for faithful reproduction of the sound space. 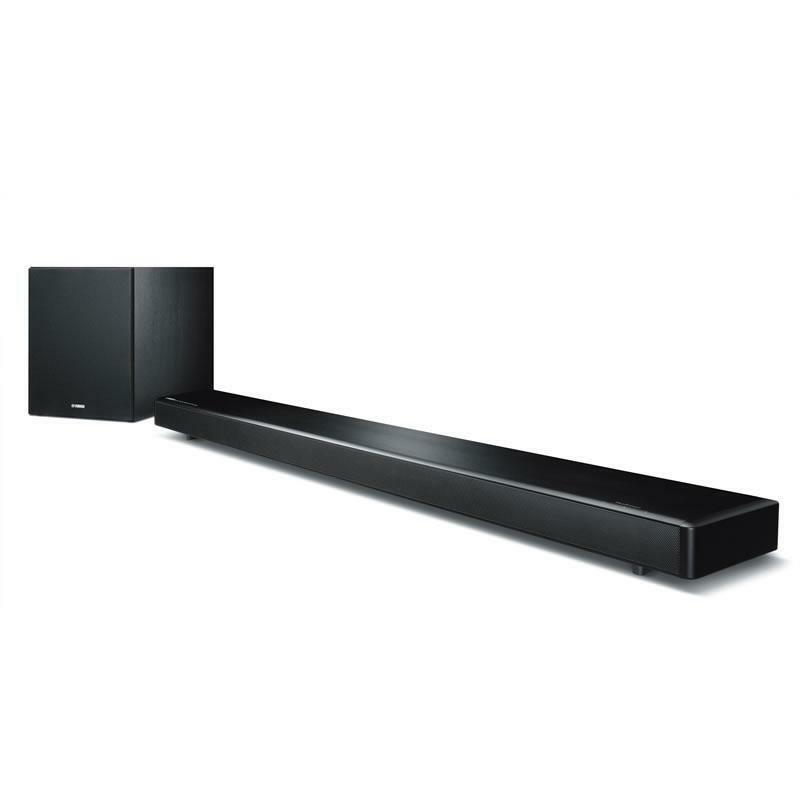 The YSP-5600 adjusts the angle of the sound beam directed at the ceiling allowing the height channel position to be matched to the listening position either manually or automatically. Even if the listening position relative to the display changes, you’ll get the effect of the height channel for natural 3D surround sound. 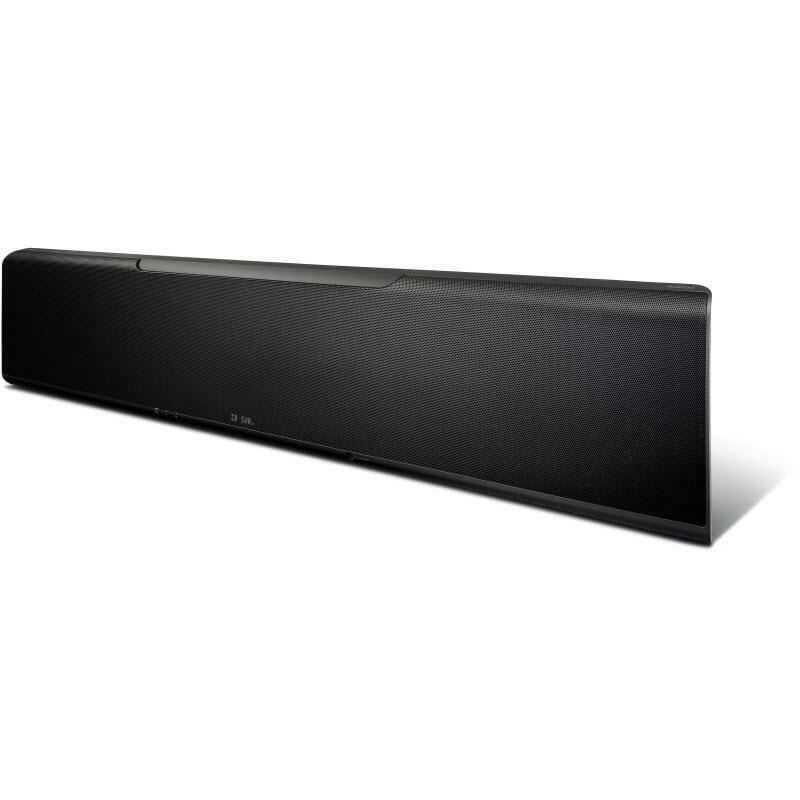 With many soundbars positioned below the TV, especially when the TV is a widescreen model, dialogue and vocals seem to be coming from below the people who are talking or singing. To prevent this problem, the YSP-5600 has a Dialogue Lift function (adjustable in three steps) that causes the reflecting beams from its array speakers to raise the apparent height of the dialogue to appropriate levels on the screen. You enjoy sounds and images that are perfectly aligned, just as in a movie theatre. 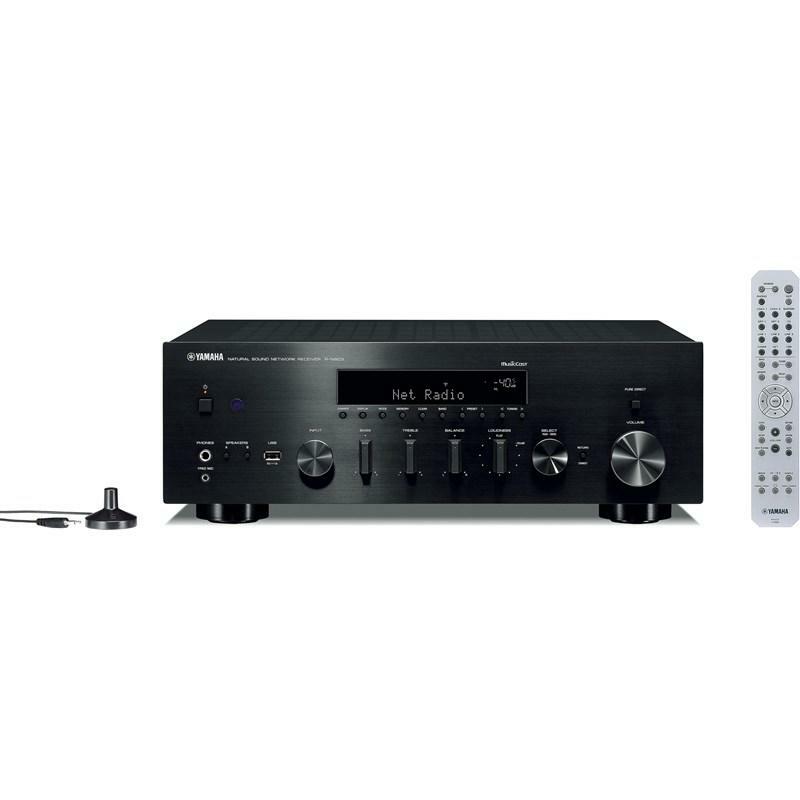 The YSP-5600 supports both Dolby Atmos and DTS:X, the latest surround sound formats that have attracted a lot of attention in the movie industry. Dolby Atmos is supported by the unit when shipped, while DTS:X is planned to be supported with a firmware update. Yamaha’s original CINEMA DSP 3D Mode adds an expansive height direction to the sound field, creating a rich surround space. 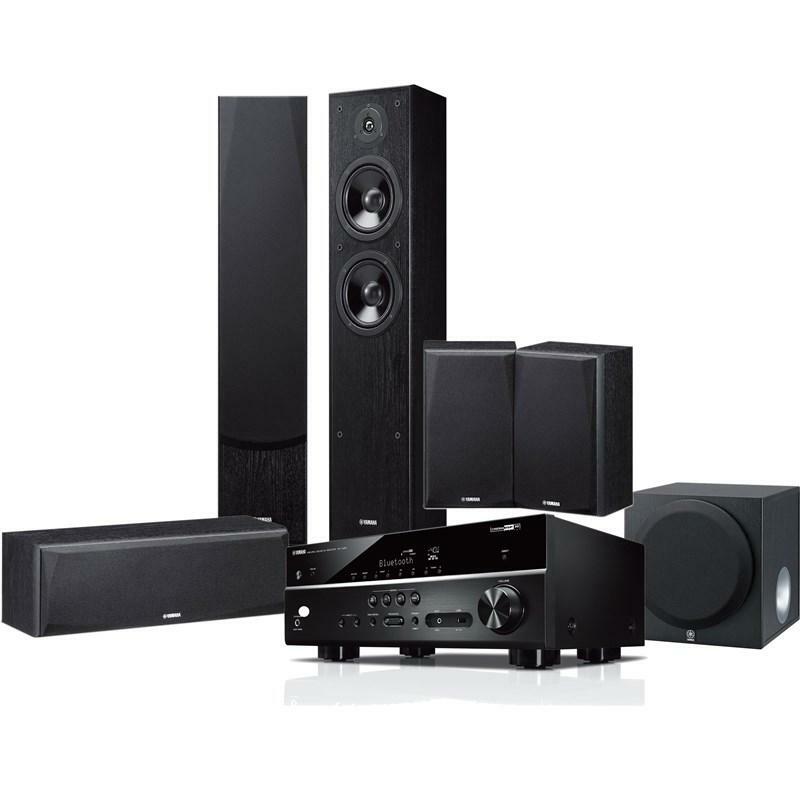 The YSP-5600 supports this feature by using special array speakers to create vertical beams. 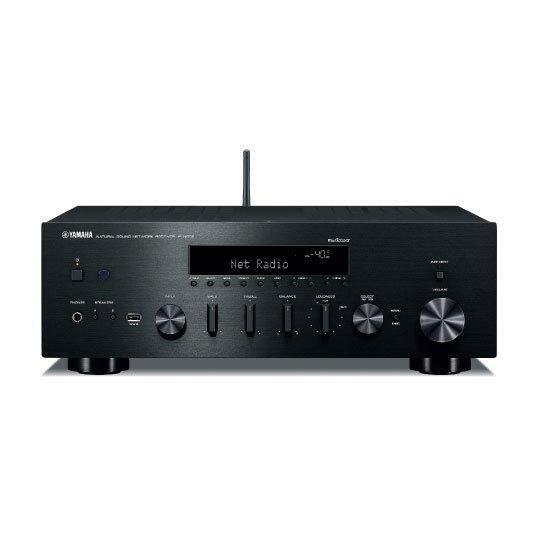 You can enjoy the feeling of a live performance with standard sound formats, and combine this effect with Dolby Atmos or DTS:X to enjoy a more natural expansion of the 3D surround sound. 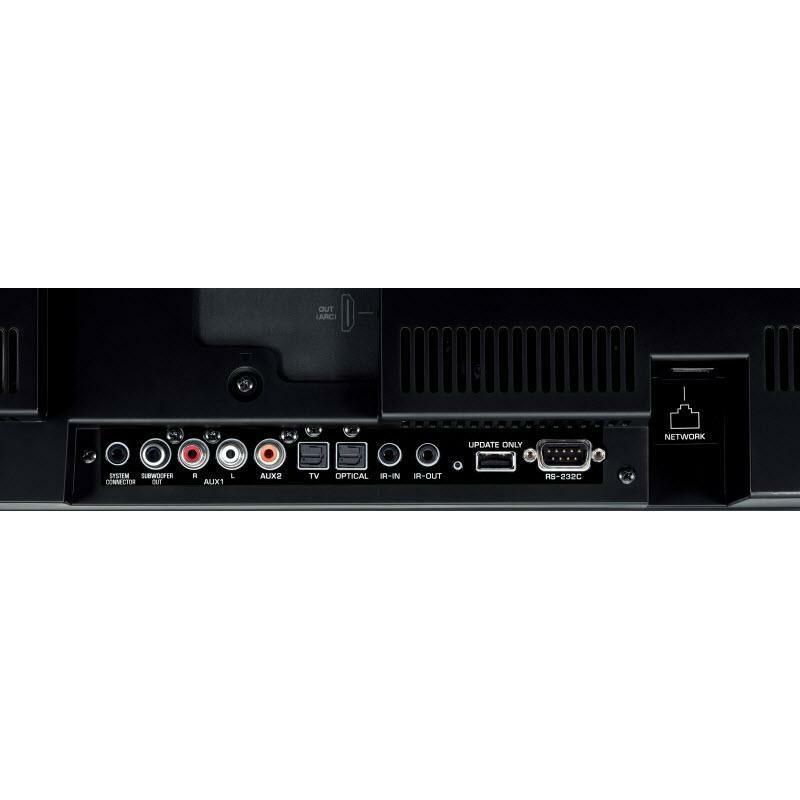 The YSP-5600 is equipped with four listening modes: 3D Surround, which commands five horizontal beams and two vertical beams to recreate the equivalent of up to a 7.1.2-channel three-dimensional sound field; Surround, which uses five horizontal beams to perform normal 5.1-channel surround playback; Stereo, which uses a special vertical beam speaker as a tweeter to produce high sound quality 2-channel stereo from audio sources; and Target, which aims monaural speech clearly to a precise location in the room. In 3D Surround mode you can optionally select CINEMA DSP 3D Mode, while in Surround mode you can optionally select CINEMA DSP, providing a wider variety of sound field programmes. The YSP-5600 employs beam optimisation and sound optimisation features with the aid of the supplied IntelliBeam microphone, allowing you to avoid troublesome listening-based setup and achieve highly accurate sound adjustments that best match your listening environment. Together, these two features are called IntelliBeam. The positions of the sound beams directed at the ceiling can also be automatically set. 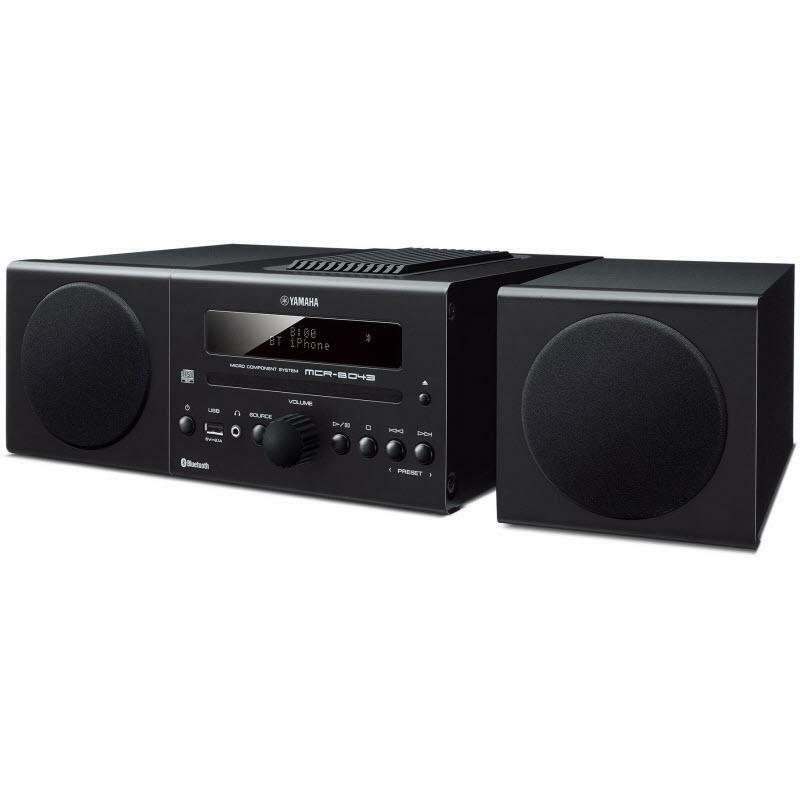 The YSP-5600 can thus reproduce the live music ambience of a variety of rooms. 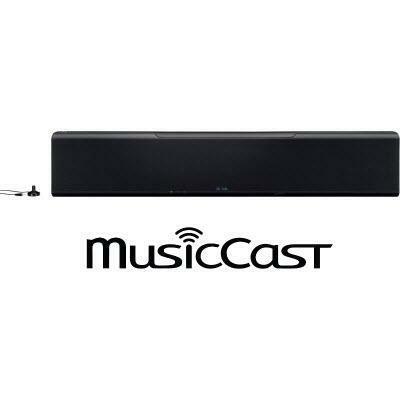 With the Home Theater Controller (WLAN) app you can use a smartphone or tablet to control the basic functions or beam adjustments of the YSP unit, while with the MusicCast Controller app you can control audio streaming to devices connected via MusicCast. These two apps are interconnected, making it simple to operate the YSP-5600 and connected devices. You can download these apps for free from the App Store or Google Play. Support for the music streaming services Spotify, Juke and Napster means you’ll enjoy a wide variety of music content. Furthermore, support for the vTuner radio station database enables sampling of Internet radio broadcasts from around the world. 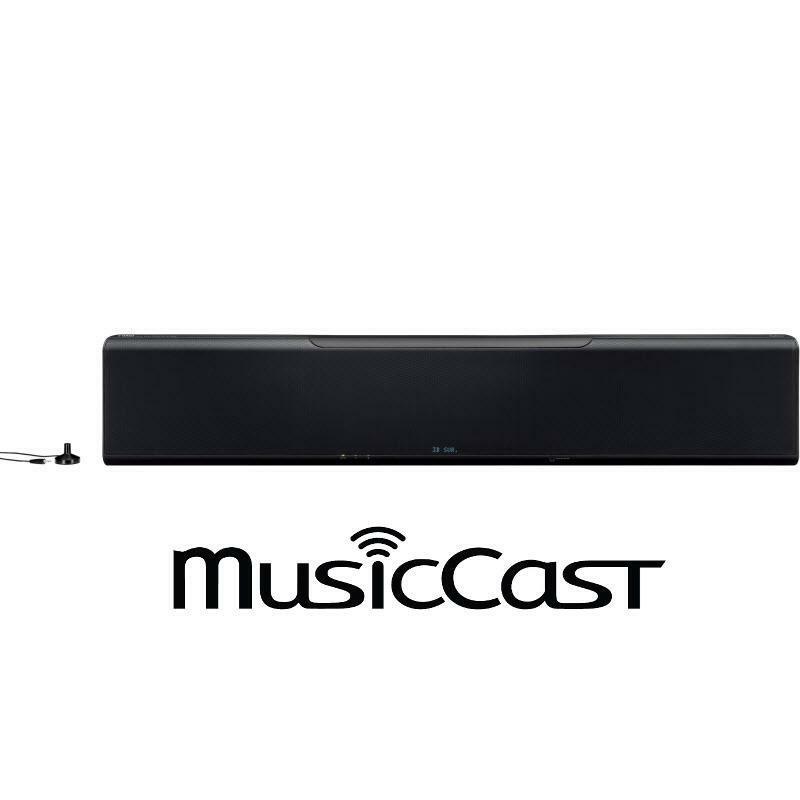 All MusicCast-compatible models feature Standby power mode that achieves low power consumption of under 3W . And taking the Eco design concept a step further, the YSP-5600 has even lower power consumption of less than 1.6W in Standby power mode. In addition, the Auto power Standby function automatically turns the power off after a set period of time with no signal elapses. 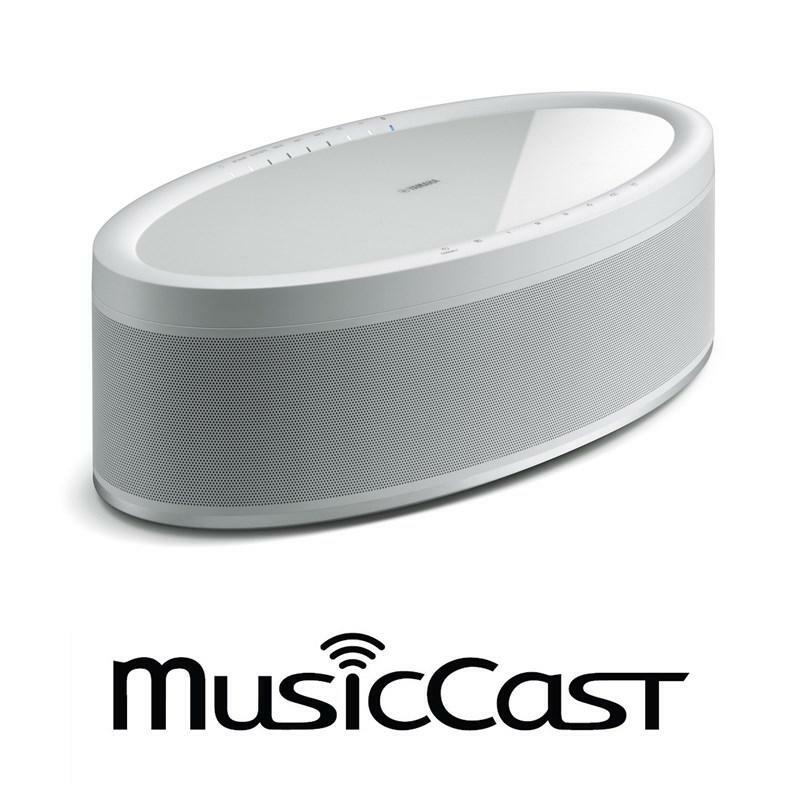 This eco-design makes MusicCast thoroughly friendly to the environment. The front panel and the indicator section are covered by a mesh grille, achieving a simple, elegant look. The mesh on each end curves around to the upper panel, subtly asserting surround support. The indicator section lights only when needed, to avoid interfering with viewing. 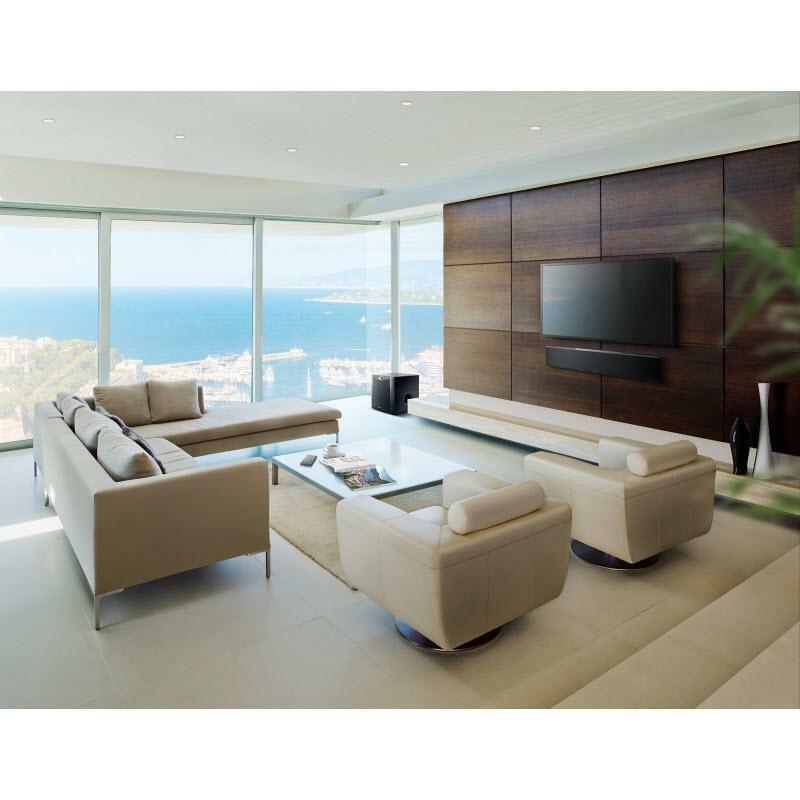 Even with its special vertical beam speakers the unit is only 1100mm, 100mm smaller than the previous YSP-5100 model, and the depth is only 93mm (without stand), making it an extremely slim presence in your room.